UrbanTurf usually stays away from publishing rankings or lists…except at the end of the year when we look back at the best that DC’s residential real estate scene had to offer during the previous 12 months. So, this week we are looking at not only the best but the most intriguing and peculiar things that came across our radar over the course of 2015. Enjoy. 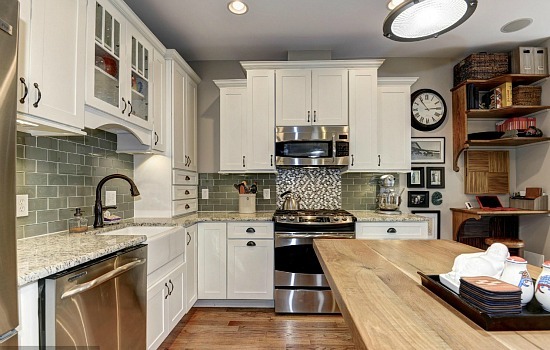 For the vast majority of us who aren’t pulling in the money for a multi-million dollar house, UrbanTurf sorted through the hundreds of more reasonably-priced listings featured on the site this year to come up with our favorite. 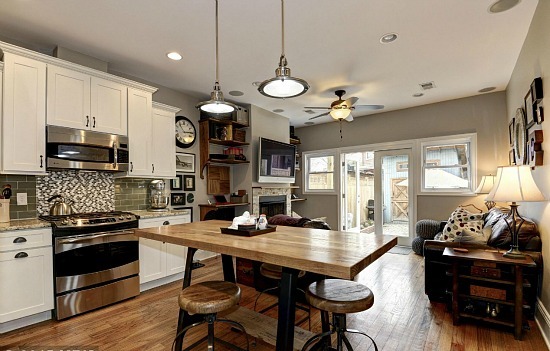 The winner: A quaint home on Capitol Hill. 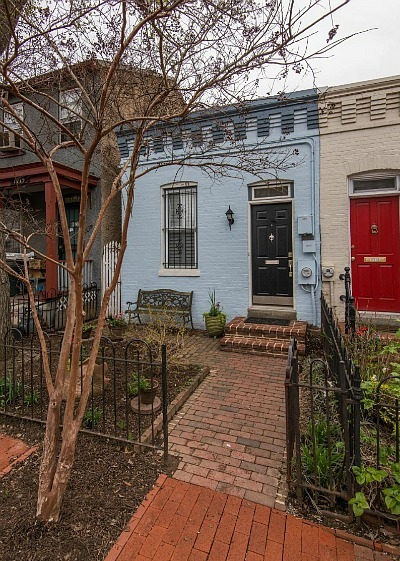 Longtime UrbanTurf readers might recall the one-room home on Capitol Hill that went on the market a few years ago. 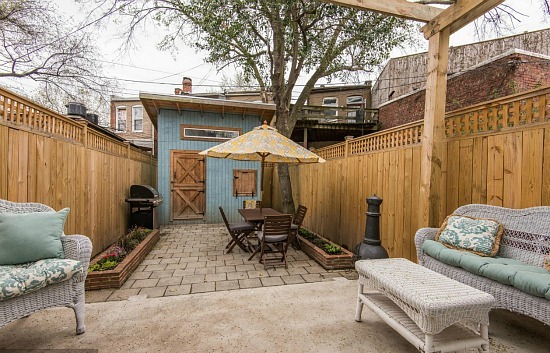 From the outside, this home looks a lot like that property, but looks can be deceiving. 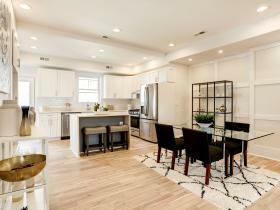 Despite its diminutive exterior, the one-level home on E Street SE has two bedrooms and an open living and kitchen space that fit into 836 square feet. The former owners bought the 1915-built home in 2009, and renovated the front half in 2011 and the rear of the property in 2013. The two-part renovation included installation of some energy-efficient features including a tankless water heater and solar panels. One of UrbanTurf’s favorite features is the deep rear patio that can be accessed through double doors on the back of the house. While the home is on the small side, interest from buyers was not: the listing received multiple offers and sold for more than $50,000 above asking.